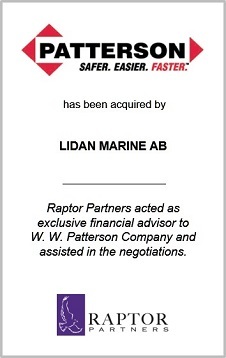 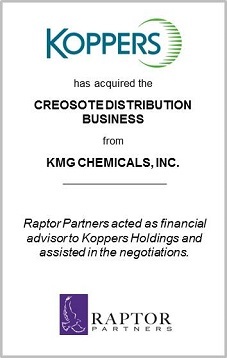 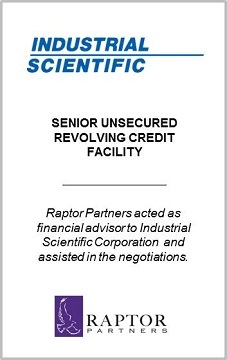 Raptor Partners assists public company Boards of Directors with takeover defense advisory services to protect shareholders from overzealous activist shareholders and unsolicited acquisition attempts by hostile acquirors. 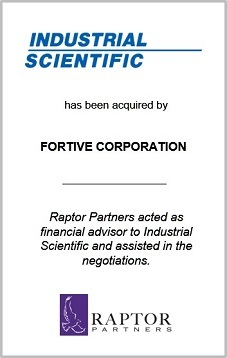 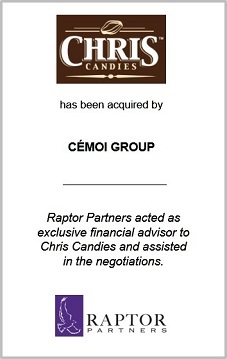 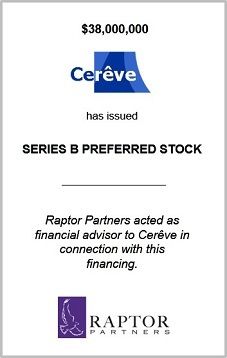 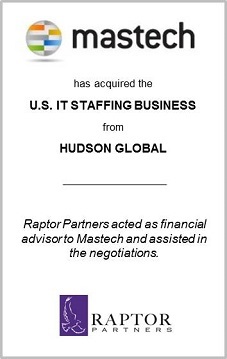 Raptor Partners’ senior team members have significant experience advising on activist shareholder approaches and unsolicited takeover attempts. 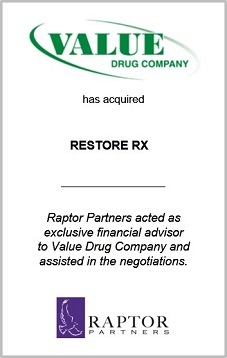 In the event of activist shareholders or unsolicited offers, Raptor Partners can quickly evaluate the situation, assess valuation specifics and recommend a strategic course of action to deliver the greatest possible value to shareholders.